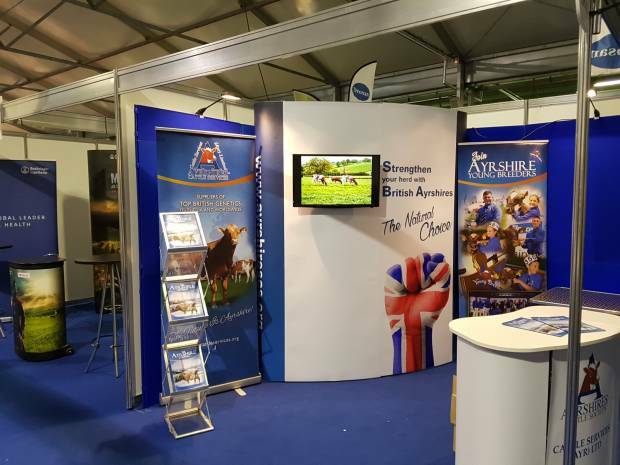 We will be in attendance at the Royal Ulster Winter Fair on Thursday 13th December on stand EK43 in the Eikon Centre. You will be very welcome to come along for a chat to discuss "anything Ayrshire". Cattle Services Ayr Ltd representatives will also be available to discuss your breeding requirements.